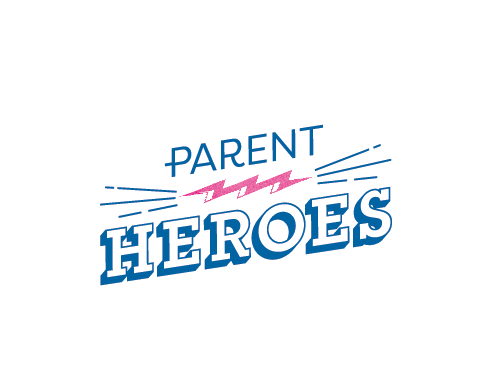 Vanessa from, Parent Heroes originally came to me for a simple logo design which eventually lead to a full on brand design. The goal for her brand was to create a brand based off a superhero theme yet keep it modern and professional. Typography - Proxima Nova Soft is used for headers to add a playful and fun look. Proxima Nova is used for the body copy. Colours - The colours used are bright, bold, and fun which works perfectly with the Parent Heroes brand.